Muddy says: A leading beauty suite with a mahoosive list of treatments that’ll leave you feeling relaxed, revitalised and refreshed…and they’ll sort out your man too! 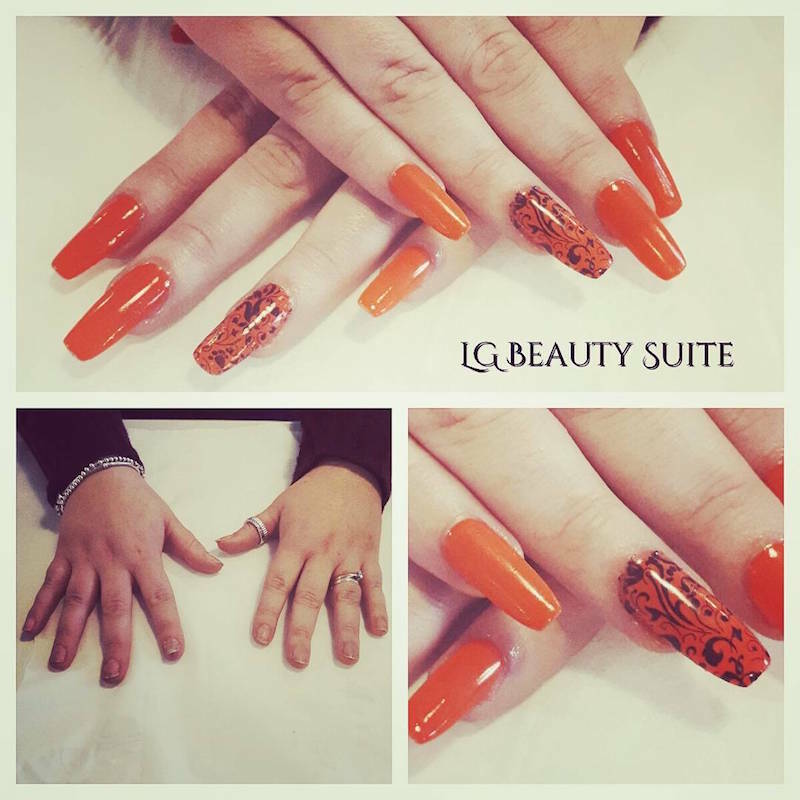 A leading beauty suite based in Nene Court uniquely offering luxury holistic and grooming treatments for both Ladies and Gents; specialising in beauty, holistic therapies, aesthetics and semi-permanent makeup. 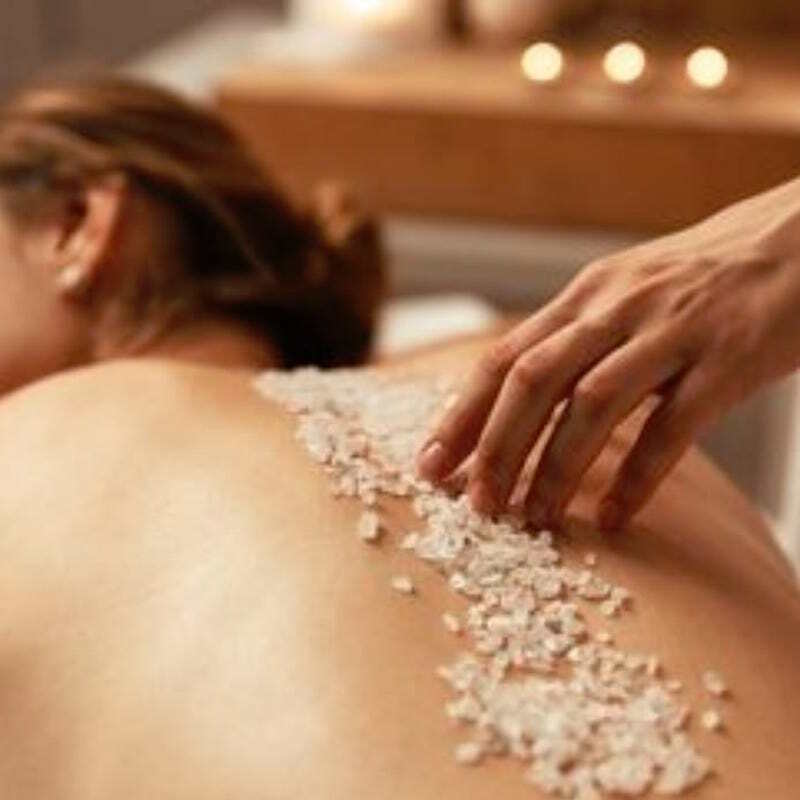 The refreshing variety of treatments are all carried out by the professional, friendly and experienced therapists in the luxurious surroundings of their beauty suite. Their relaxing treatment rooms are the perfect environment to ensure you leave feeling revitalised and ready to conquer everything. 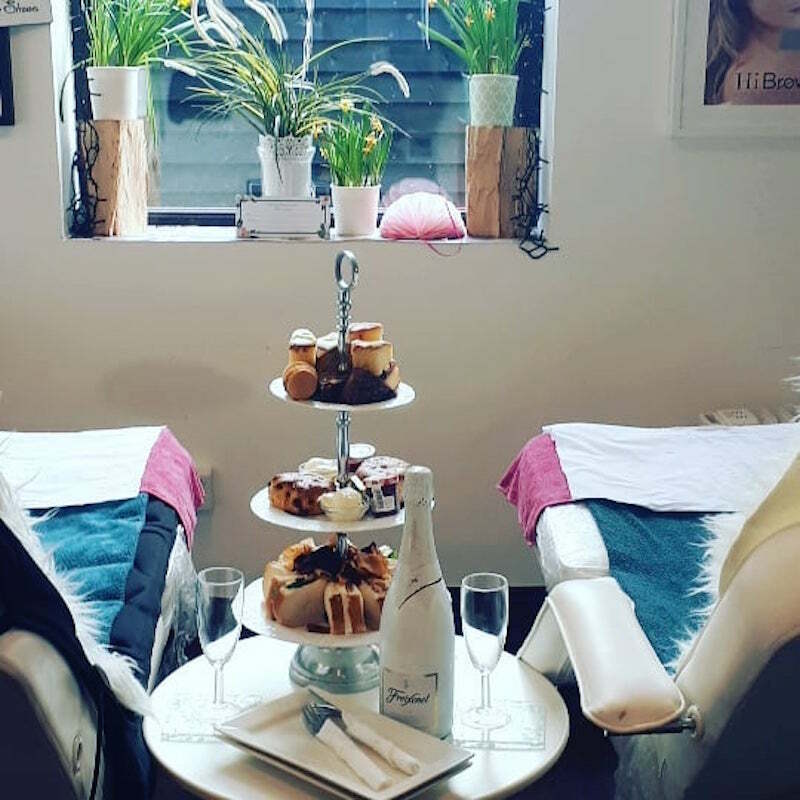 From facials and aroma touch massages to waxing and dermaplaning; the mahoosive list of beauty shenanigans are all top notch and only high quality products are used, each treatment is prescribed to suit your individual needs so you know you’re in for a treat. You can let the stresses of the day melt away and just enjoy the experience; whether this is one treatment or a full package. They offer packages for a range of reasons, from bride-to-be, grooms and princess parties, you can expect a fun and relaxing experience every time. And they’ve not forgotten about the men! The recently opened Gents Lounge will keep your man in check in the grooming department; so no more hairy ears!